It’s finally starting to feel like summer here in Vermont and with that comes the increase in requests for books about berries. There is nothing quite like the fresh berries of summer. In my area there are a plethora of pick-your-own berry farms that make a summer outing all the more enjoyable. It’s easy to forget that kids are still learning about food and the seasonal availability of fresh, local berries. The joy of berries is they are good for you and most children love them. 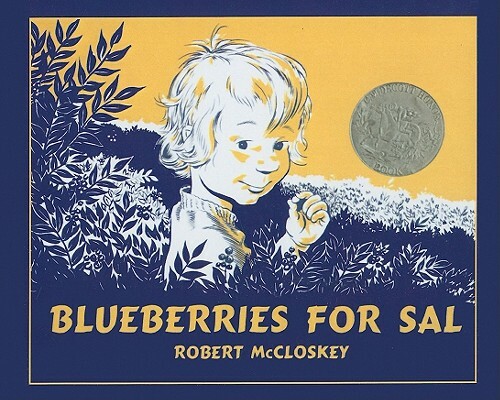 Of course, Blueberries for Sal is probably my most favorite book about berries. In a humorous mix-up, Little Sal and Little Bear almost switch moms in the quest for blueberries. This classic book really captures the joy of picking berries and the sounds the berries landing in the metal pail with the now famous: Kuplink, kuplank, kuplunk. I think at some point all of us who have gone blueberry picking have wound up eating our fair share of berries as well. 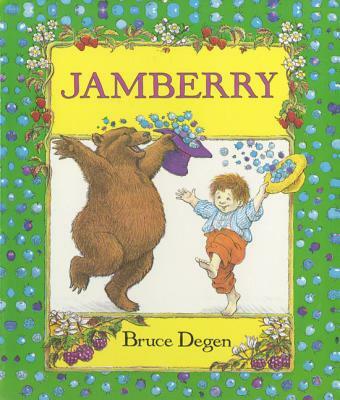 Continuing the theme of bears and berries, Jamberry is another book about the fantastical joys of berry picking in a magical land. Exuberant rhyme make this berry-hunting book a delight and will get kids ready for all manner of berry that might come their way. 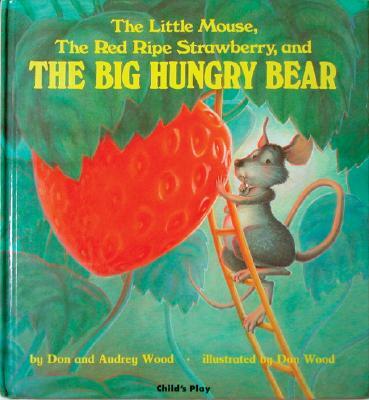 One of the best storytime books is The Little Mouse, the Red-Ripe Strawberry and the Big Hungry Bear, about a mouse and bear who both love berries. (I think bears are in peril of being maligned in all these berry books.) The illustrations in this book are lovely and the message about sharing is nicely handled. The mouse wants to save his freshly picked strawberry from the bear, and the only way he can do that is to share it with the reader. What happens once you pick all these glorious berries? You make a pie, of course. 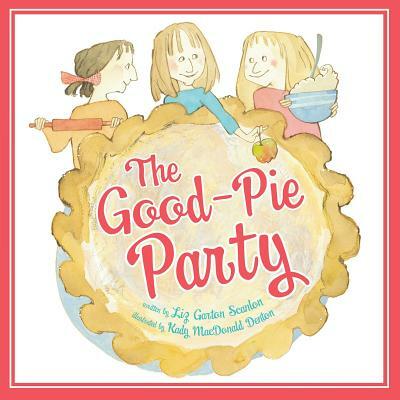 There’s a new book out this season,The Good-Pie Party, which turns the sadness of a girl moving into a celebration of friendship and the joy of sharing pie. There’s also the older book, The Blueberry Pie Elf, about an blueberry-loving little elf with a large appetite for pie. What are some of your favorite books about the bounty of summer berries? This entry was posted in Uncategorized on June 5, 2014 by Josie Leavitt. My favorite (after Blueberries for Sal) is Blueberry Shoe by Ann Dixon and illustrated by Evon Zerbetz. A novel: Jennifer Gennari’s MY MIXED-UP BERRY BLUE SUMMER. I may be misremembering (it was quite a while back) but I seem to recall Lois Lenski wrote a very moving story about migrant workers in “Strawberry Girl”. Also backing up, wasn’t there one entitled “The Witch of Blackberry Pond”?